Akita, in Northwestern Tohoku, is the sixth largest prefecture in Japan. It is also one that tends to be pretty far off the beaten path. However, Akita is rich in both history and areas of natural beauty making it definitely worth visiting. With numerous museums, onsens, historical sites and hiking trails, there's truly something for everyone. 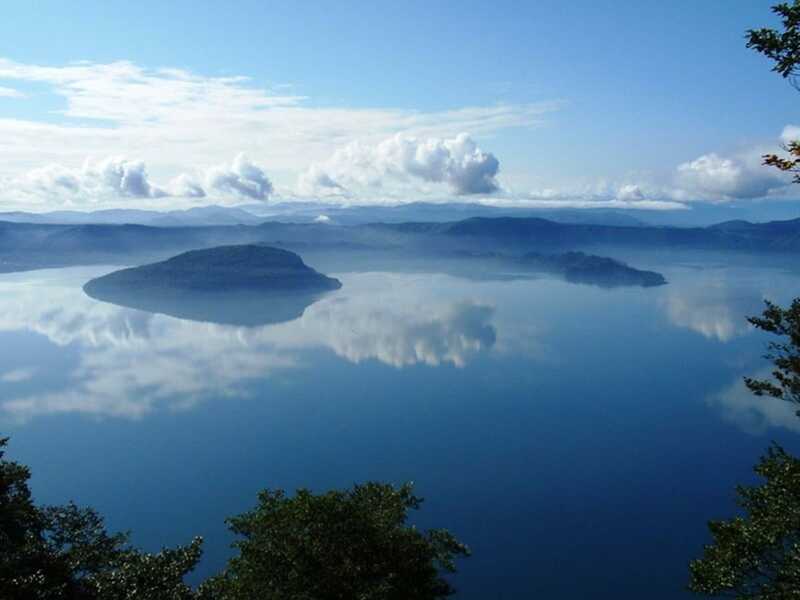 This lake and its surrounding area are often listed as one of Tohoku's top tourist attractions. As it's actually on the border of Akita and Aomori Prefectures, depending on what website or guidebook you use, it may be listed in one or both of those prefectures. It is a crater lake, known for its crystal clear waters, that's popular with tourists, especially in autumn when the leaves change color. You can take one of the numerous boat tours available from the town of Yasumiya, visit an onsen or hike one of the many nearby trails. Be aware, though, that many of the roads in this area are closed during the winter months. Akita City, the prefectural capital and home to around 300,000, is not often at the top of anyone's lists of places to visit, which is unfortunate. It has a rich history and a lively festival every August. Once home to a formidable castle, the ruins have been turned into a beautiful park. The city is also home to several museums about the city's history and culture as well as an art museum that has many paintings by Akita native Tsuguhara Fujita (aka Leonard Foujita). This 1,300-square-kilometer (500-sq-mile) mountainous region is also on the border of Akita and Aomori Prefectures. It is home to the largest and last virgin beech forest in Japan and was one of the first places in Japan to be named a UNESCO World Heritage Site when it was added to the list in 1993. This area has numerous hiking trails some of which include sites such as waterfalls, lakes and a canyon in addition to several mountain peaks. Oga Peninsula juts out into the Sea of Japan from Akita Prefecture. It is where the legends of the Namahage, or demon-like ogres, originated. An easy day trip from Akita City, there are many places on the peninsula where you can see Namahage and learn about the legends associated with them. Once you are demoned-out, you can visit Gao Aquarium, the largest aquarium in Tohoku. There are also numerous hot springs where you can relax, and a beautiful rocky shore to be explored. Kakunodate, another easy day trip from Akita City is a small city with a very well preserved samurai district. Five of the samurai houses are open to the public and contain exhibits on the families that lived in the houses, and the area's history in general. The hilltop castle is long gone, but you can get the feel for how life was like. Be sure to also visit the merchant area of town which includes a traditional miso and soy sauce brewer, and many other shops. The best time to visit is cherry blossom season. Kakunodate also has a large number of cherry trees throughout the historical areas of town and many more lining the Hinokinai river. Tazawako Lake is billed as the number one thing in Akita in several of the pamphlets about Akita produced by the prefecture. 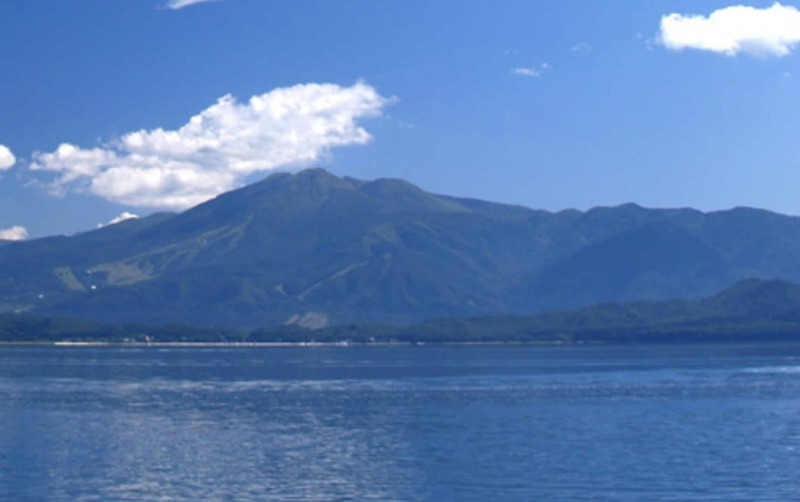 Tazawa lake is just over 423 meters (1,388 feet) deep, making it the deepest lake in Japan. There is a great deal to see and do in the area, including a history museum and boat tours on the lake. In autumn, the leaves change to spectacular colors and in winter, there are ski resorts nearby. There are numerous hiking trails in the area including to Mount Komagatake, the highest peak in Akita with beautiful views from the top. Also, there are several hot spring areas relatively close by, including the well-known Nyuto Onsen area. When not working, I am a hiker, walker, avid photo-taker, and singer, both in a choir and at karaoke. I also love visiting Japanese temples, shrines, and castles. I have been in Japan since 1998, spending the first 15 years in Tochigi before relocating to Tokyo.